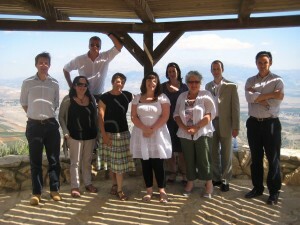 Rt Hon Anne McGuire MP said: “It is a huge honour to become Chair of Labour Friends of Israel at such a crucial time. 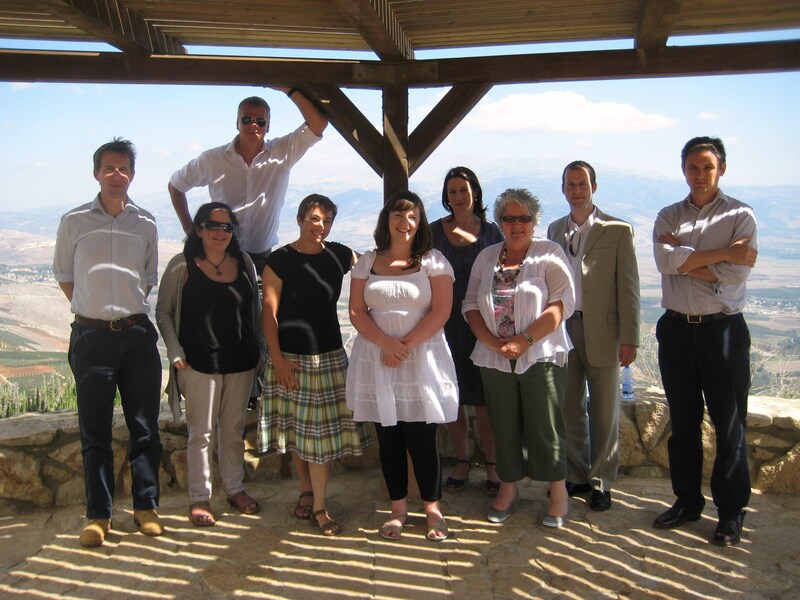 Through my long involvement with LFI and years of visits to the region I know how important it is for Labour MPs to remain closely engaged with the complex and ever changing issues facing Israelis and Palestinians as they strive for the peace they both deserve. LFI Director Jennifer Gerber said: “Anne is a true friend of Israel, and brings with her a deep understanding and experience of the region and its key players. We are very much looking forward to working with Anne to broaden the conversation about Israel, and the challenges it faces, throughout the Labour party. Anne has been the MP for Stirling since 1997, and the shadow minister for disabilities since 2011.